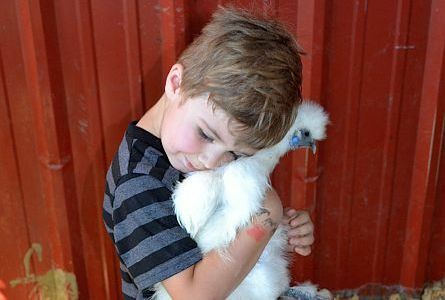 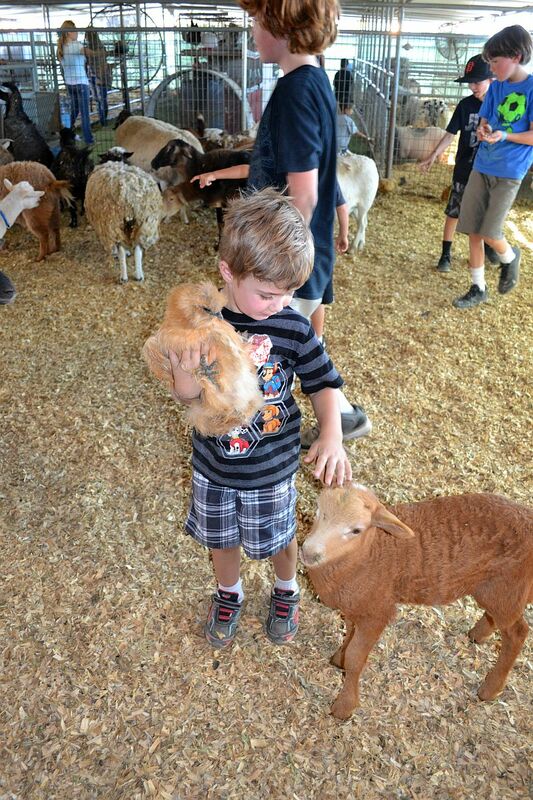 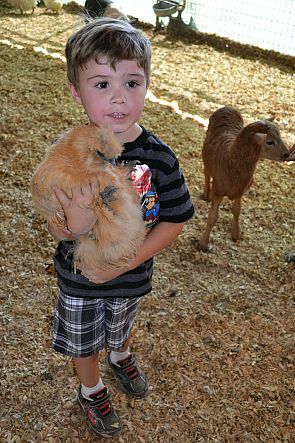 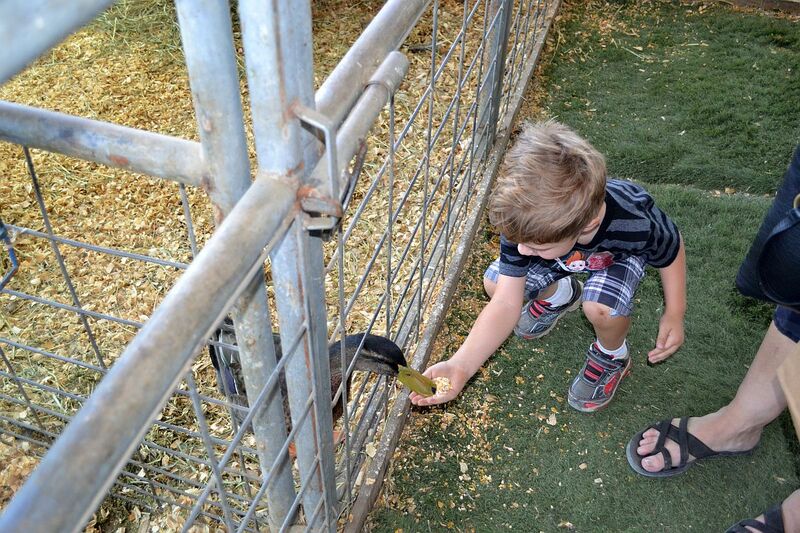 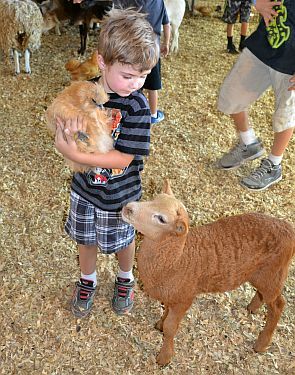 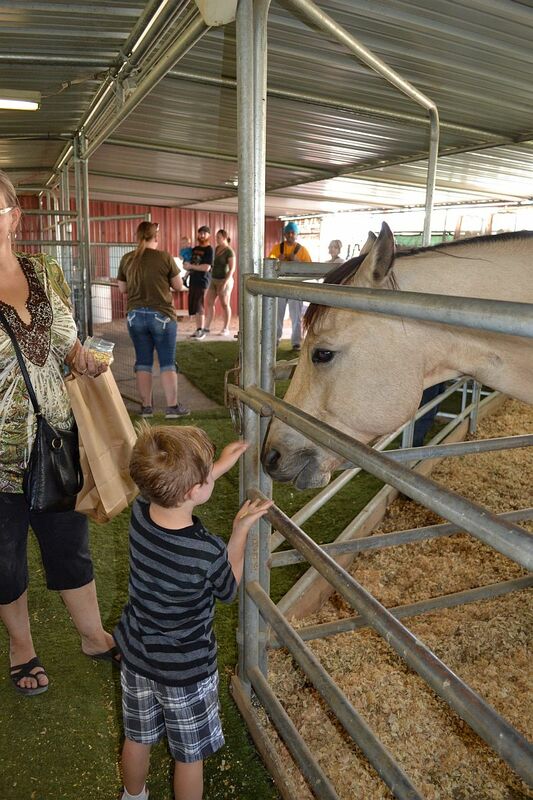 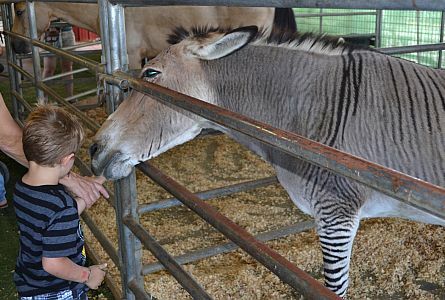 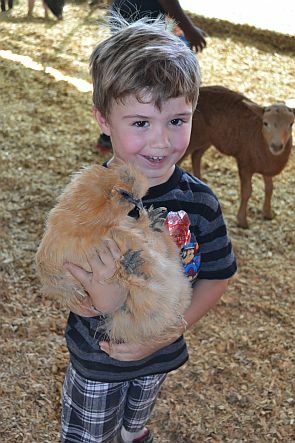 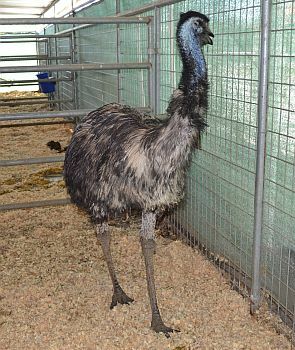 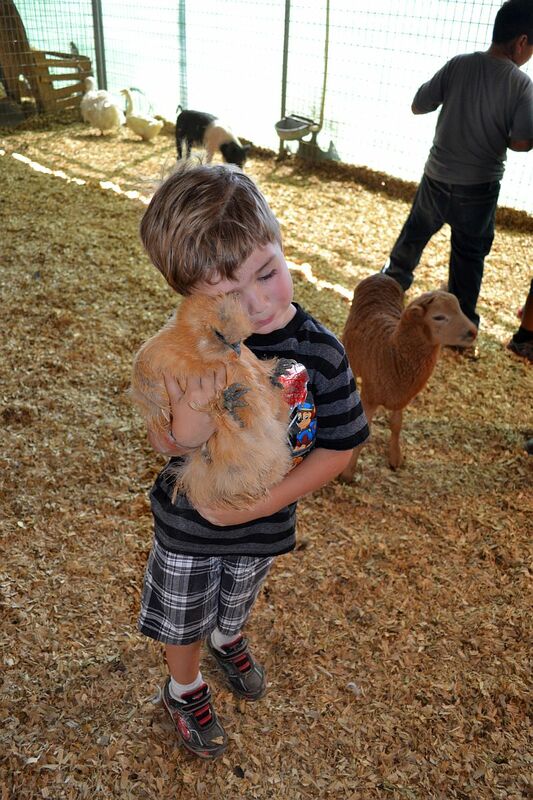 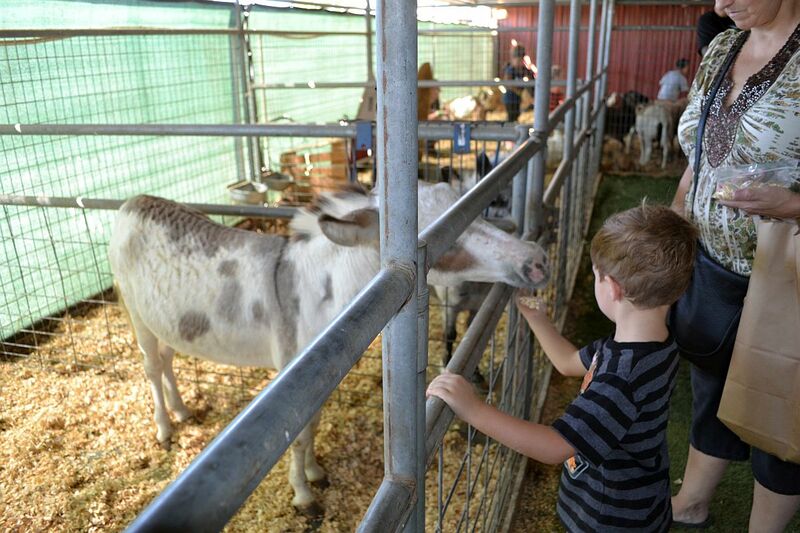 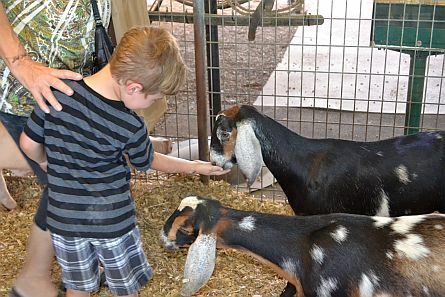 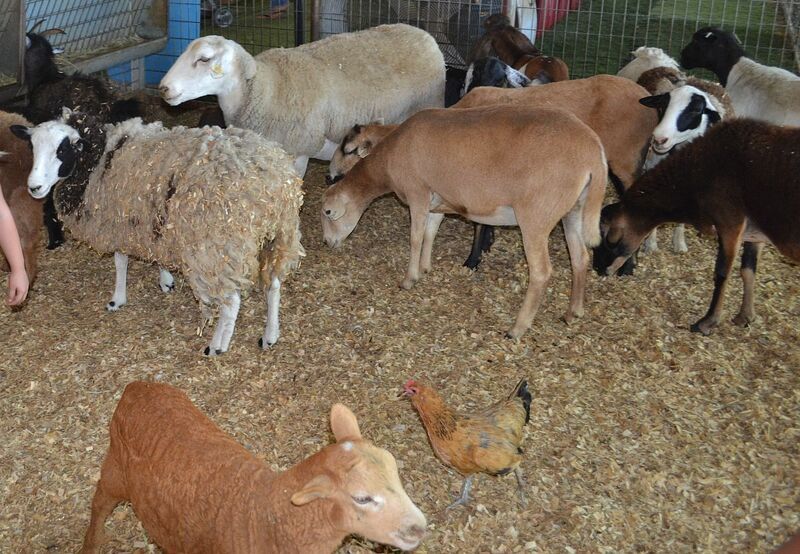 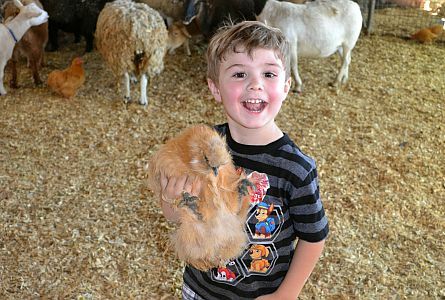 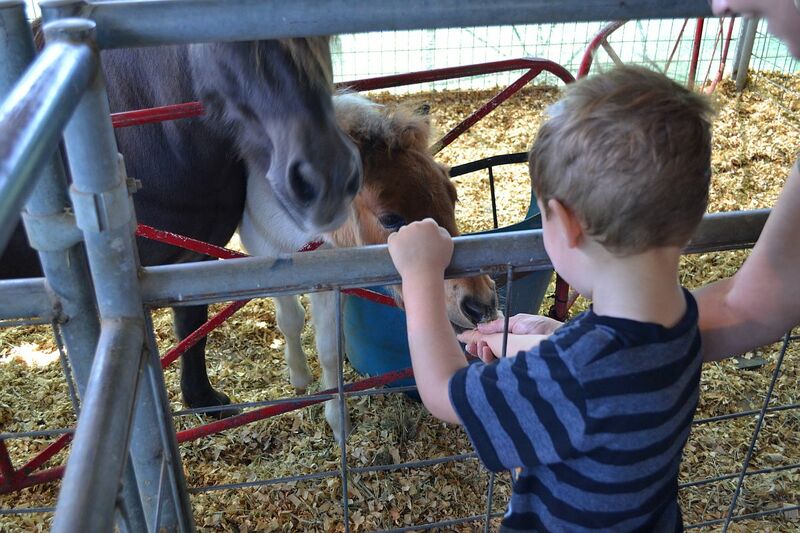 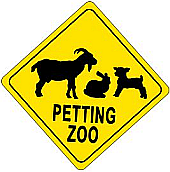 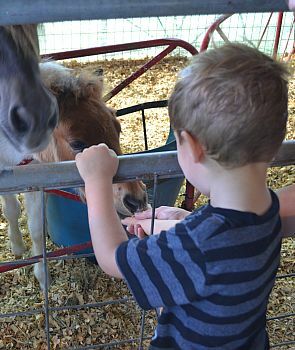 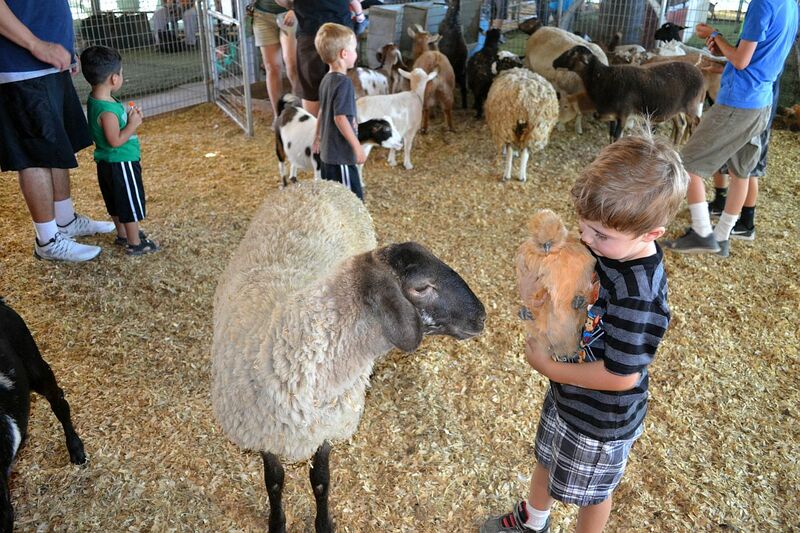 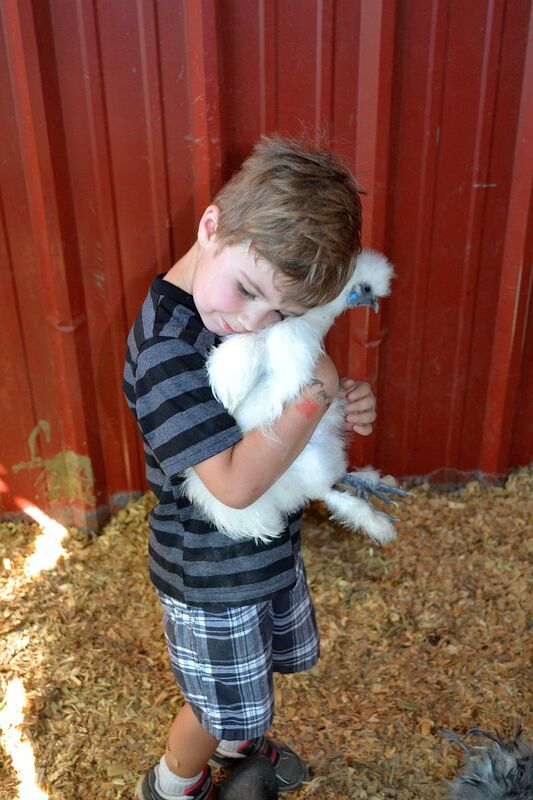 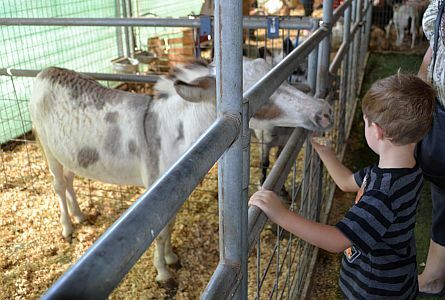 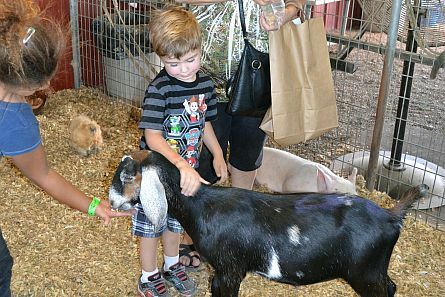 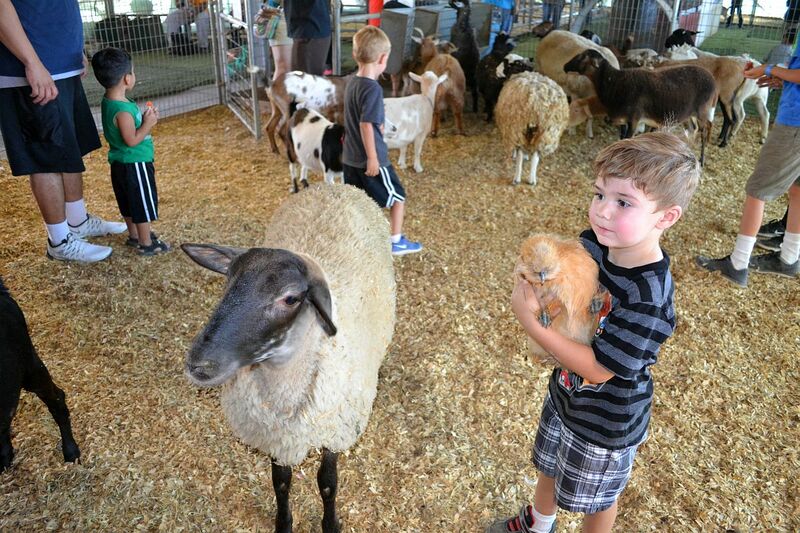 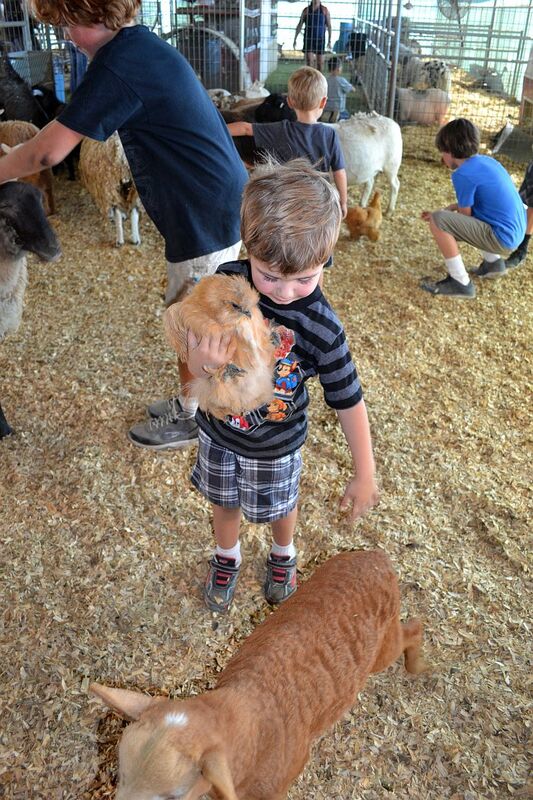 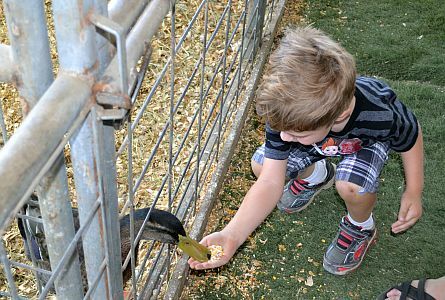 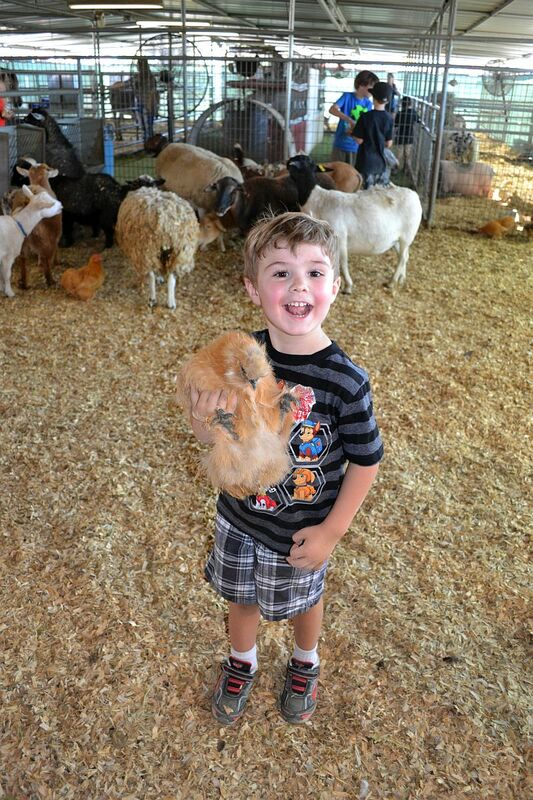 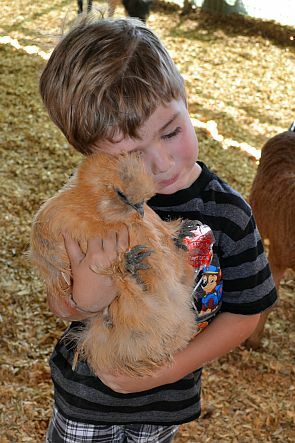 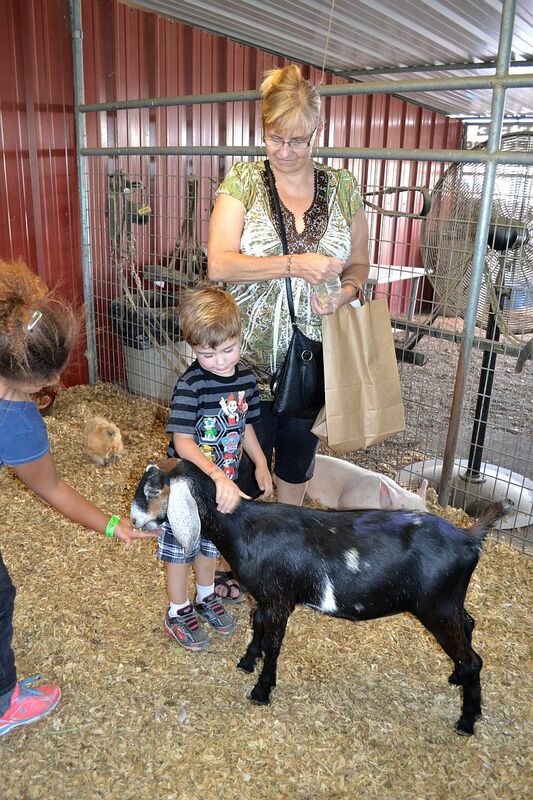 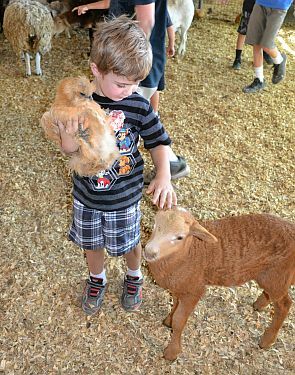 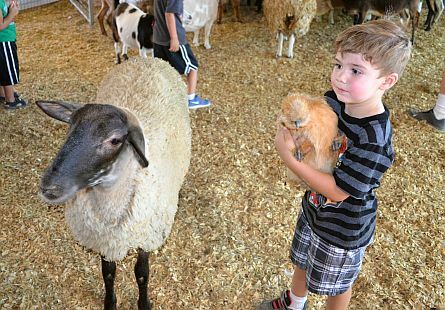 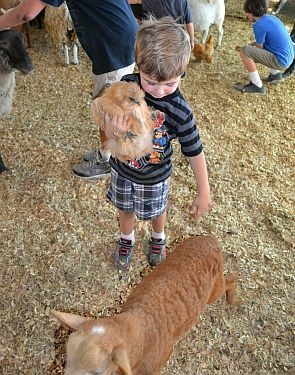 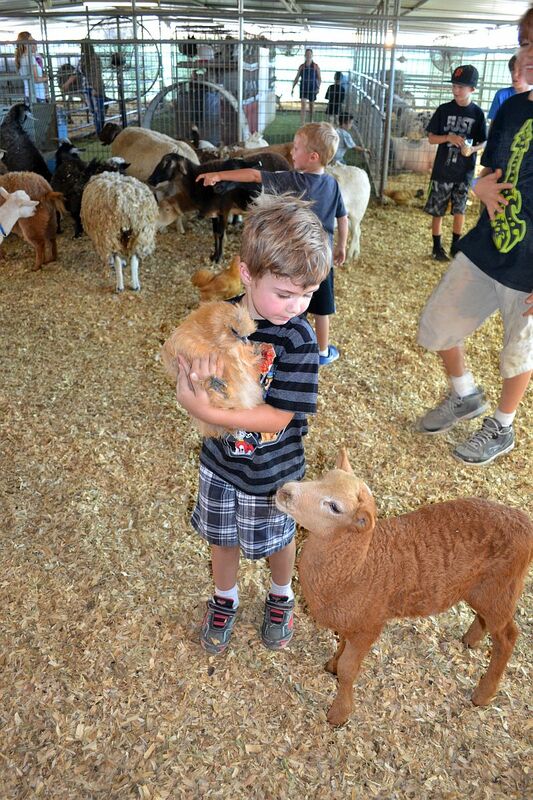 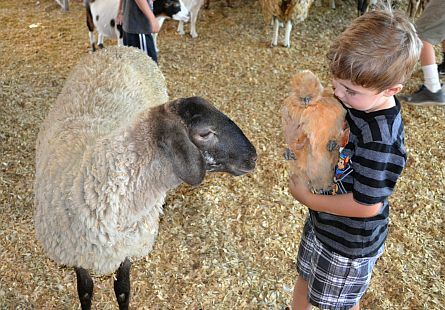 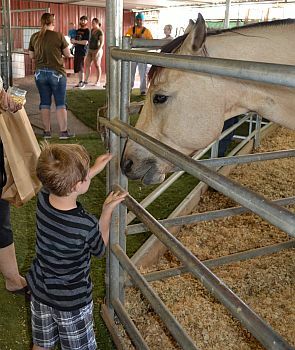 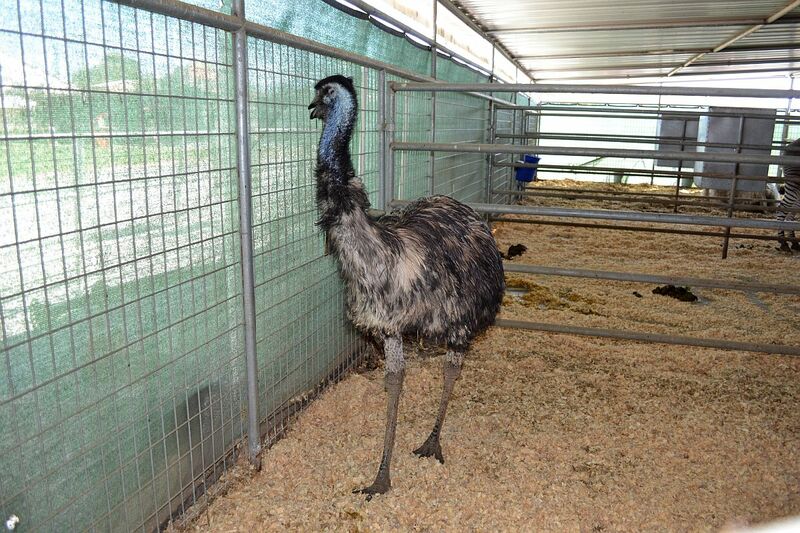 Next to the horses and the pumpkins, Dell'Osso Family Farm has another family attraction: a petting zoo. 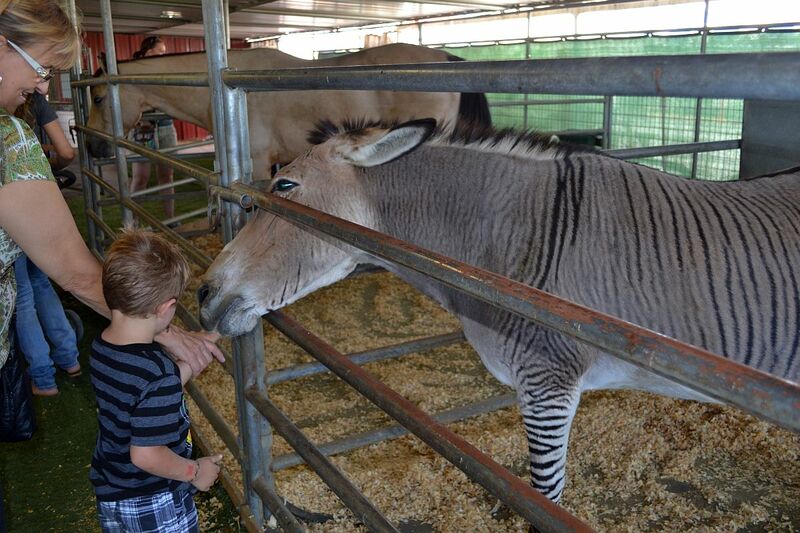 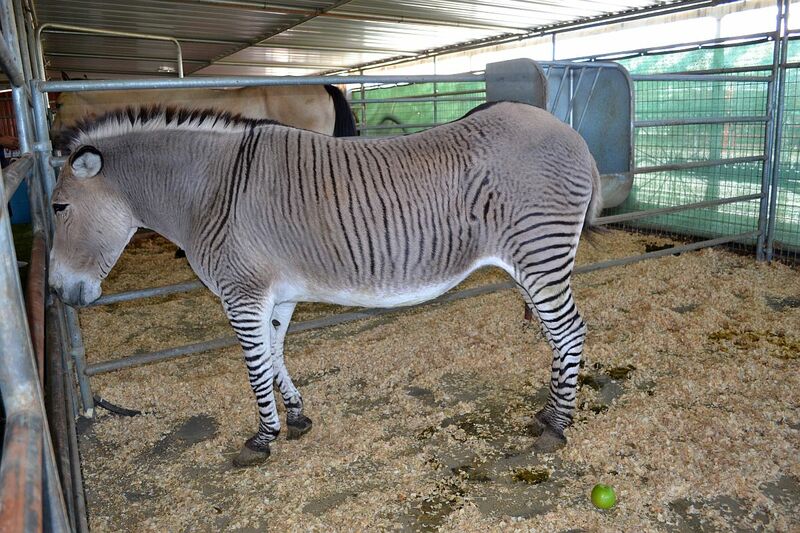 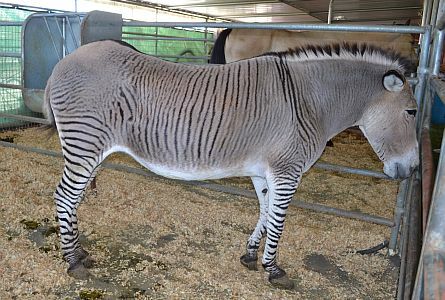 Yes, there really is such a thing as a Zonkey, a crossbreed between a zebra and a donkey, and the farm has got one. 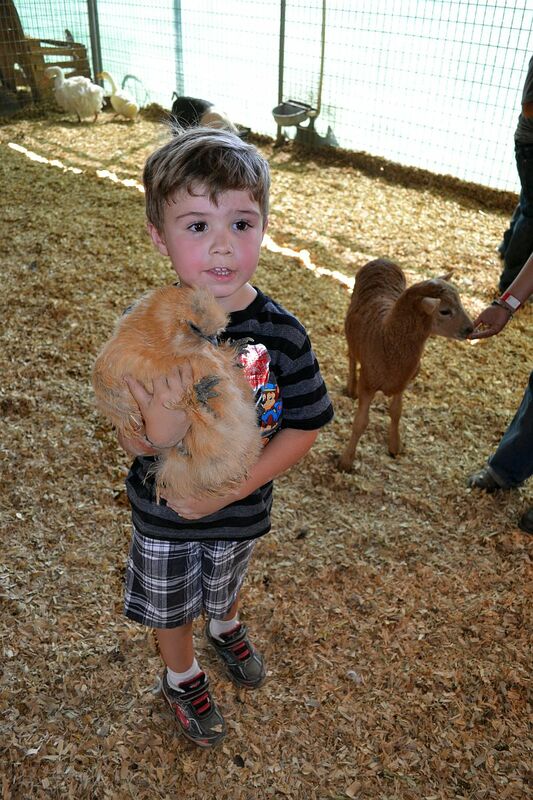 However, Landon was way more impressed by all the goats and sheep he could pet and feed.